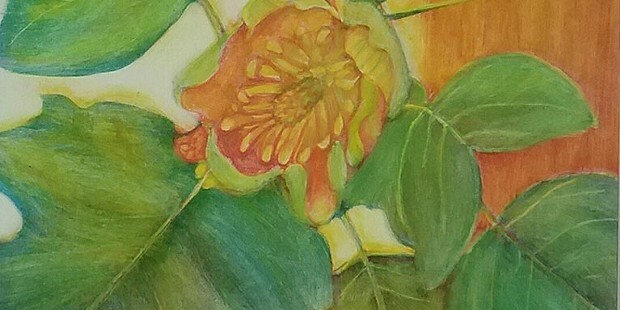 Friday, Jan. 12, 6-9 p.m.
Patricia Sennott's "Blessed Liriodendron Gift"
ANGELICA ATELIER 1101 H. St.
"Bodies of Inspiration," Niniane Holland, watercolors. ARCATA CORE PILATES STUDIO 901 Eighth St. Marisa Kieselhorst, watercolors; Sharon Porchia-Vollmers, ceramics; Aerial hoop performance. ARCATA EXCHANGE 813 H St. Ryan Jensen, paintings; music by Ebba Fournier; wine pour benefits Northcoast Environmental Center. 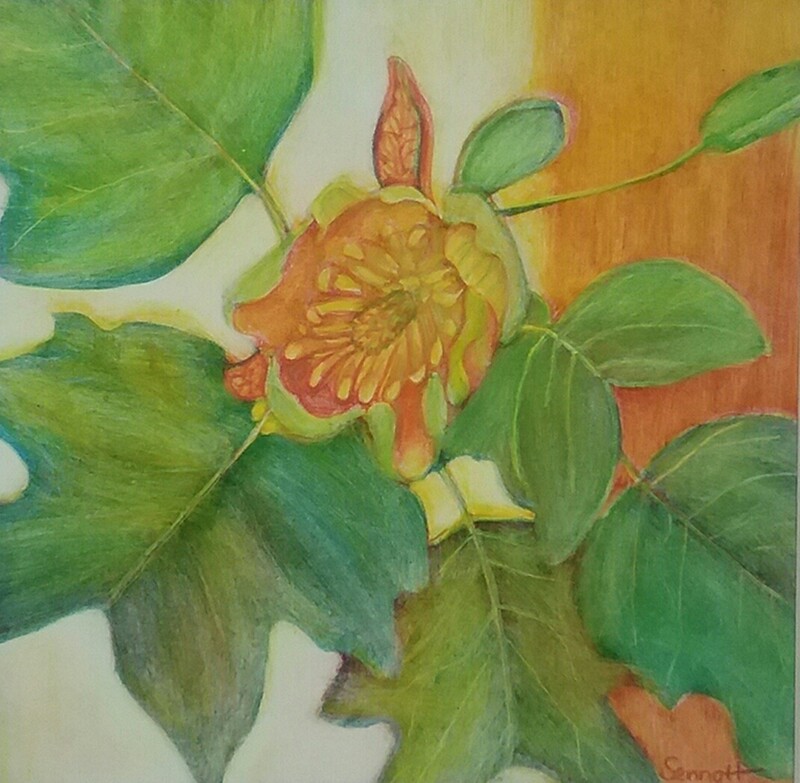 ARCATA ARTISANS 833 H St. "27 Shades of Green," multiple artist interpreting the possible meanings of the word green; Jim Lowry, photography; "Blessed Lirriodendron Gift," Patricia Sennott, monotype; wine pour benefits the Breast and GYN Health Project. ARCATA HEALING ARTS CENTER 940 Ninth St. Venetian Nikolova, mixed media paintings. Music by Eric Eustis and Chesey Troyer. BRIO 791 G. St. "Bloom," Kalyn Connolly, various mediums. HUMBOLDT JIU JITSU 1041 F St.
JAY BROWN ART & DESIGN 780 Seventh St., Suite 5. Inventory reduction sale, abstract studies, floral drawings, deals on original art, 25 buck chuck and more. Meet the artist and discuss his process and work. LIBATION WINE BAR 761 Eighth St.
David Howell, photography. Music by Jim Silva. Natalie Craig, paintings. 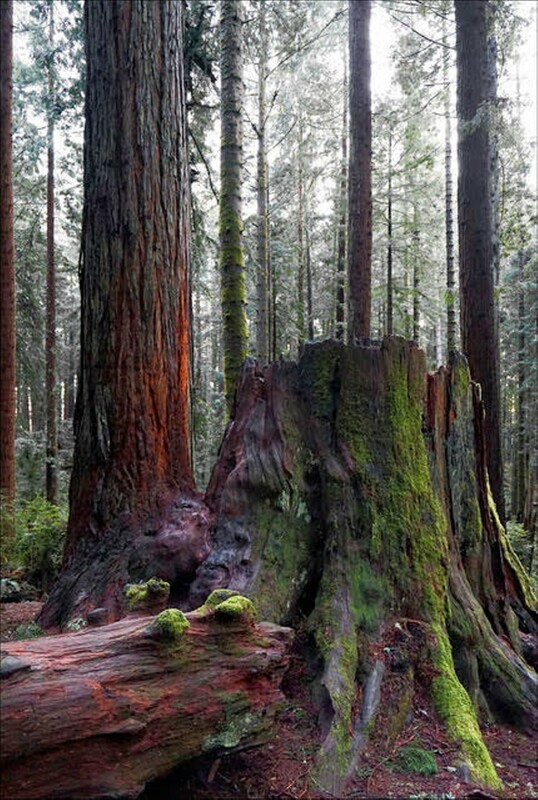 wine pour benefits Redwood Parks Conservancy. PLAZA GRILL 780 Seventh St. "Created Images," digital art by six artists. PLAZA VIEW ROOM 780 Seventh St. Jay Brown, mixed media, representational drawings. STOKES, HAMER, KIRK & EADS, LLP. 381 Bayside Road. David S. Price, photography; Music by Rick Park, Wine Pour benefits the American Cancer Society Relay for Life. UPSTAIRS GALLERY 1063 G. St.
Umpqua Bank "Autumn Reverie," Marceau Verdiere, artwork.